Travis Lovell, courtesy the artist. 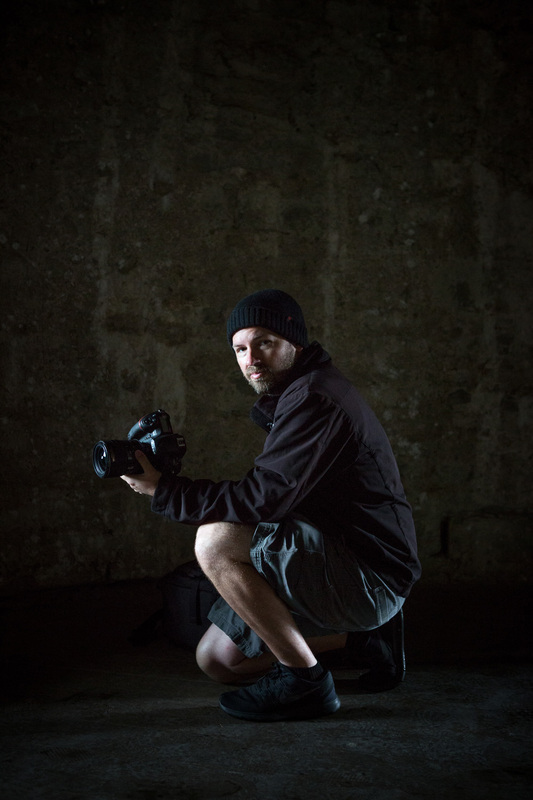 Travis Lovell is an associate professor of photography at Utah Valley University who specializes in the history of the medium including various historic and traditional methods of photography. Much of his work is centered around the landscape and the unspoken stories and concerns of overlooked or minimized areas, but he admits that recently his personal work has taken a back seat to a project he is involved in as a professor. Last year the professors and students traveled from New Orleans to Gettysburg, Pennsylvania, documenting aspects of the Civil War and the subsequent fight for Civil Rights. Dividing Colors | War and Rights will be finished printing in a couple months, and an exhibit of some of the images from the project will be on display in the Noorda Center for the Performing Arts at Utah Valley University in March. In May they will be traveling with 18 art students to Germany to explore the collected fairy and folk tales of the Brothers Grimm with the goal of publication in the summer of 2020. 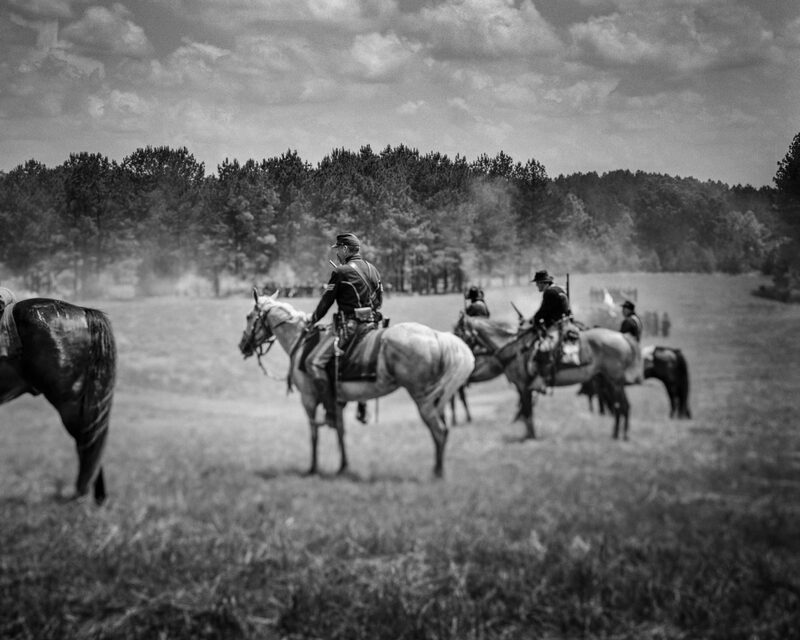 Photograph by Travis Lovell of a Civil War reenactment to be included in the book Dividing Colors | War and Rights.